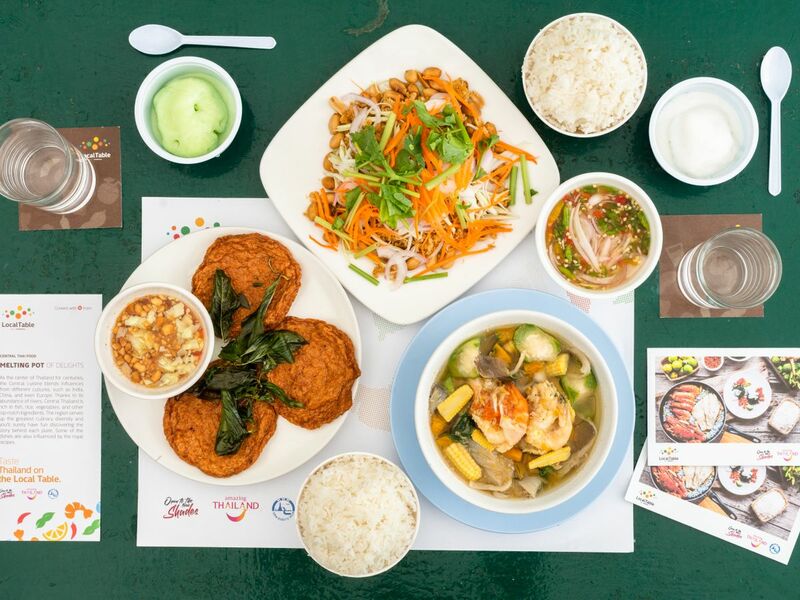 Enjoy local lunch with rice field views at one of the local's favorite restaurants in Sing Buri. Learn more about Thailand and its long history, especially about the Kingdom of Ayutthaya and the Burmese-Siamese War. We'll visit the World Heritage Sites in Ayutthaya and historic temples in Sing Buri related to local war heroes, Bang Rachan villagers. I'll also teach you how to prepare lotus flowers for Buddhist worship. Meet up at your hotel lobby in Bangkok. Have local breakfast and coffee. Arrive in Sing Buri. Visit Wat Phra Non Jaksi, an ancient temple built before Ayutthaya became Siam's capital. The golden Reclining Buddha is the biggest and longest in Thailand. Go to Wat Phra That and I'll tell you the tale of the local heroes, Bang Rachan Villagers. We'll see the old pagoda that marks the beginning of their fight against the Burmese army before the end of the Kingdom of Ayutthaya. Go to one of the UNESCO World Heritage Sites in Ayutthaya, Wat Phanan Choeng. The temple enshrines a beautiful gigantic golden Buddha. Visit Wat Yai Chai Mongkhon. Go to Wat Mahathat. Apart from the famous Buddha head in tree roots, you'll enjoy its many ancient Buddha statues and pagodas. Drop you off at your hotel lobby. This was one of the most incredible experiences we have ever had, unlike any other tour! Amazing trip with loving expert!